HOW DOES AURA-SOMA CAPTURE THE ESSENCE OF CRYSTALS? 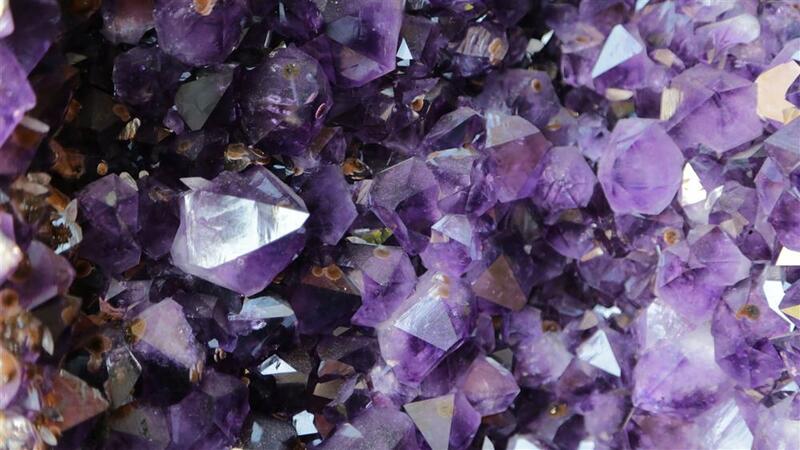 The crystals which form such an integral part of Aura-Soma’s products are created using an ancient alchemic process. A process that benefits the body, mind, and spirit. Aura-Soma combines plant, colour, and crystal energies and together, they have the power to bring balance, calm, and ease to the energetic system. While no individual ingredient is the secret - it is the careful combination of them all that creates the power to transform - the crystals are truly something special. The liquid gems and crystals that are such an integral part of Aura-Soma are prepared using an ancient holistic alchemic process, which views body, soul and spirit as a balanced unity. We have a partnership with one of the only remaining places in the world that follows this age-old process. And they create these unique ingredients just for us, and of course, for you. The official name for these liquid crystals is ‘Spagyric Tinctures’. The word ‘spagyric’ refers to the process of separation, purification and recombining of materials, all of which are fundamental alchemical techniques. By separating the components within a crystal or gemstone, we are able to take only the most useful elements. Then, we combine those powerful useful ingredients back together again. This process ensures that the end result is more powerful and therapeutic than even the original. But these tinctures are not effective because of their ingredients. They are effective because of the metaphysical powers unlocked and released by the creation process. Much like the unique energy in each Equilibrium bottle is unlocked when it touches your skin. The way we create our liquid gems and crystals adheres to alchemical laws practiced by Hippocrates, the Father of Modern Medicine. We work with a manufacturer that shares our same philosophy; to create conscious change on the planet. Together, we bring together the alchemical techniques of the ancients with colour and plant energies, to have a direct effect on the human energy field. Below is a small selection of the crystals we use in the Aura-Soma system, and the positive and beneficial impact they have on the body, mind, and spirit. If you would like to know more about Aura-Soma and how it works visit our beginner’s guide. Or, find a practitioner in your area to book a consultation.